Ski day at Nakiska and first foray into vlogging March 14, 2019. Busted out with a day off work after the schedule cleared. I’ve had a season pass here for the past five years. Definitely good value if you catch the early bird discount. It’s really the quickest trip from Calgary and need not occupy the full day. Those learning to ski need an easy going comfortable setting with appropriate terrain. Nakiska fits the bill. There’s never a snow issue here because of the well developed snow making infrastructure. The snow park is well equipped with ramps, jumps and rails. Downhill skiing not your thing? 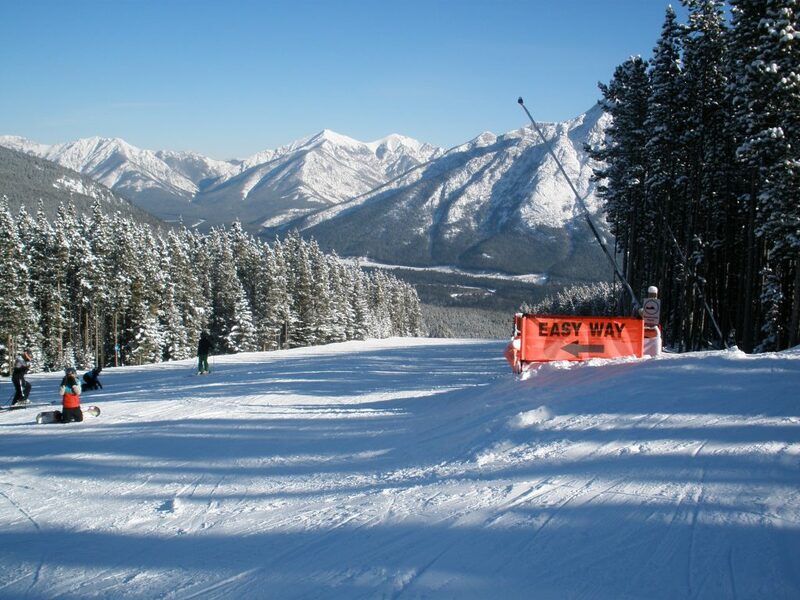 Just jump on a tube or snap into X country gear and tour the picturesque landscape of Kananaskis Country.